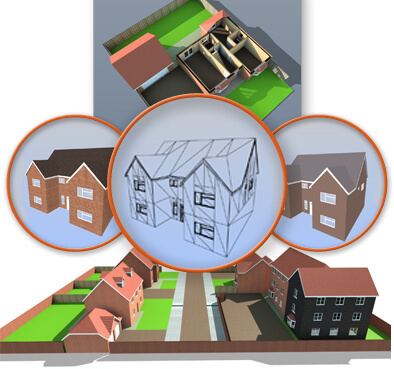 BuildingWorks Design is 2D & 3D software for drafting building plans and models with a difference. 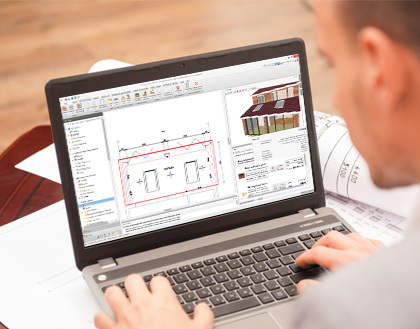 CAD software just for construction makes it faster and easier to use. Combine with BuildingWorks Estimate for instant take-offs and estimates. Easily draft building plans with automatic 3D models. It’s MUCH faster than other popular CAD packages (and much simpler too!). Perfect for all domestic construction works; new builds, extensions, conversions and refurbishments. 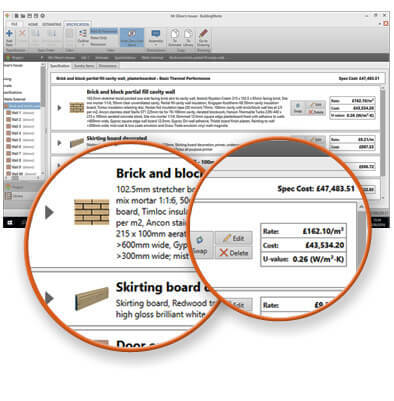 Add BuildingWorks Estimate for instant take-offs and estimates. 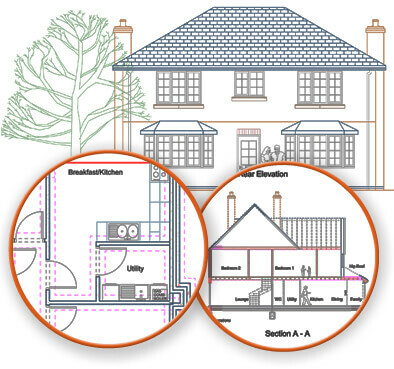 Powerful, automated building and drafting tools in the software enable you to quickly create quality sketch schemes, build plans, 3D visualisations and working drawings according to latest standards. It’s easy to use, no CAD training required. 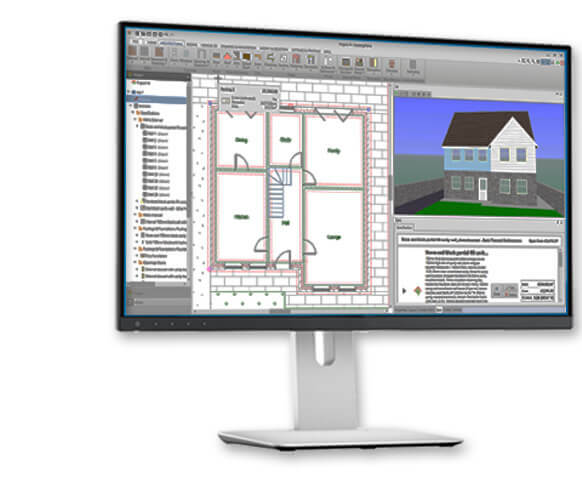 The software is packed full of simple yet intelligent building design tools, preconfigured specifically for construction, to make drawing build plans easy. 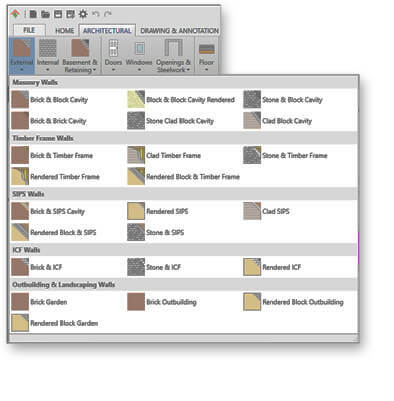 Add auto-dimensions and extra construction detail such as quoins and brickwork detailing as well as interior and other exterior symbols. Specify your plan as you draw using real product data from the extensive onboard library of BIM objects. Combine with BuildingWorks Estimate for instant cost feedback and BuildingWorks Energy Performance for instant SAP. Superb construction detailing. As standard. Straightforward as it is, you’ll be impressed by the construction detailing. It’s suitable for planning application submissions and building control working drawings. 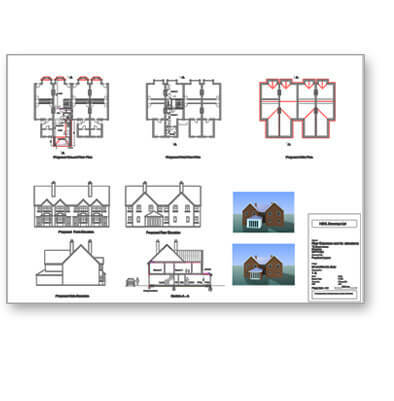 With auto-hatching, auto-sections and cross-sections and automated Building Reg’s notes* production (*when combined with BuildingWorks Estimate) you'll be able to produce detailed plans with minimal effort. As you draw your walls, a 3D model is automatically created (textured, solid or wireframe). Opt for BuildingWorks Professional and produce instant, impressive, 3D photorealistic models. 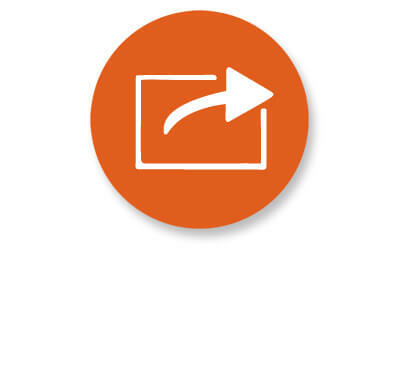 PLUS, create automatic 2D elevations in just one click straight from your plan! That’s power to you! Combine with BuildingWorks Estimate and your plan is estimated in an INSTANT*. And we really do mean INSTANTLY. 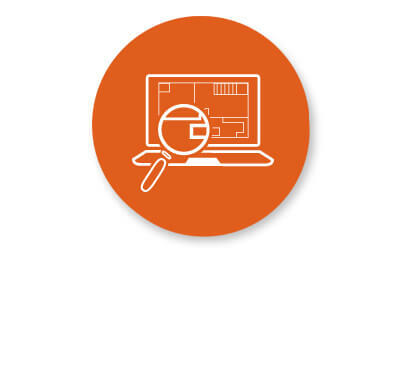 As you draw plans and place smart architectural objects like doors and windows, the program generates a detailed cost breakdown and schedule of materials. 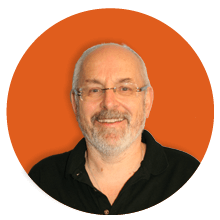 This seamless integration means no loss of data integrity or room for mistakes (*Please note you need a subscription to BuildingWorks Estimate for this feature). Plus automatic BOQ/ NRM from your Plans! 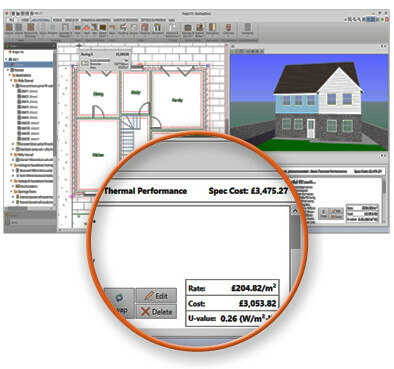 What really sets BuildingWorks apart is its dynamic, live analysis of costs and thermal properties of the specification, linked to the library of BIM objects. This is the ultimate in construction optioneering empowering you to make decisions as you design. 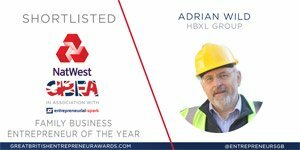 Please note you will require a subscription to BuildingWorks Estimate for costings and separately a subscription to BuildingWorks Energy Performance for SAP. If you’ve got existing building plans, simply scan and trace to adapt them, create impressive 3D visualisations and elevations or simply to undertake construction take-offs, costings and material schedules. You can import DWG/DXF/PDF’s or JPEG’s or scan and trace paper plans. 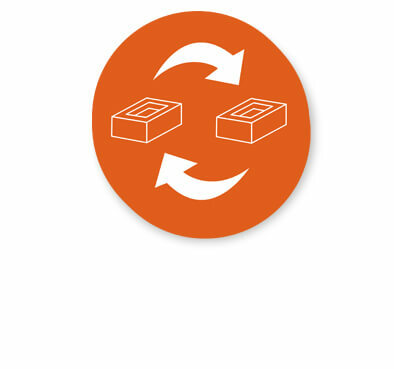 All BuildingWorks build plans are designed to be easily shared with colleagues for review and amends with pack and go saving. Alternatively we have loads of import and export options of your building plans and visuals (DWG/DXF/PDF/JPEGS). SAVE UP TO 27% WHEN YOU PRE-PAY BY CARD. Processor Minimum Intel i3 or AMD A6. 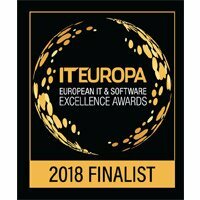 Recommended Intel i5 or AMD Ryzen 5. RAM 2GB if running Windows 7 or 8. Minimum of 4GB if running Windows 10 but recommended 8GB. Microsoft Windows Windows® 7/8/10. 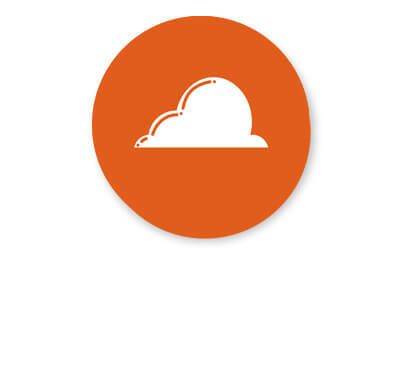 64-bit recommended. Combine the Estimate and Design modules for the ultimate business-winning tool. 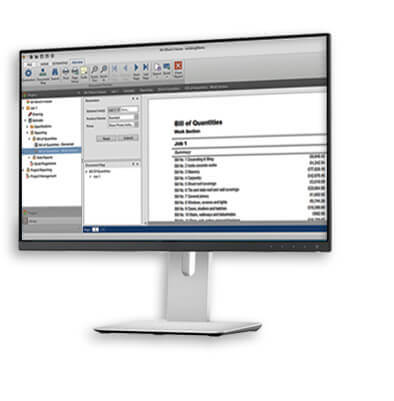 Automatically produce your estimate in real time as you design.